We should be available on the most popular internet radio networks. 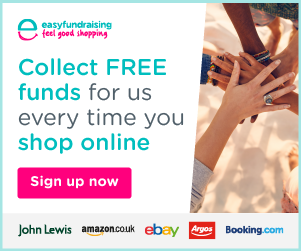 If you find we're not, please let us know by using the contact us link at the top of the page. 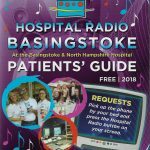 Please note that our target audience is still very much patients at Basingstoke and North Hants Hospital, so we cannot play requests for anyone listening outside of the hospital. If you know someone who is a patient though, feel free to contact us with a request for them – use the "Contact HRB" link at the top of this page.